In the end of November to the beginning of December, Koyo, Autumn leaves, appears all over in Tokyo. 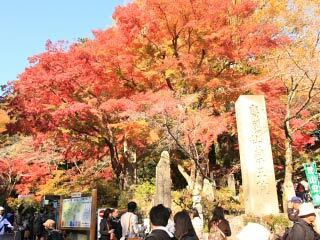 There are many parks and gardens which offers beautiful Koyo. If you don't pay attention about Koyo, they will just pass away. If you are in Tokyo around this season, look up the beautiful Koyo.